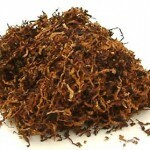 The business of NeoSupplies includes selecting, buying, shipping, processing, packing, storing, and financing of tobacco. 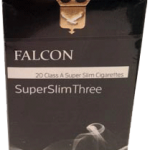 We are also specialized in sourcing for our clients related materials, spares, machines and plants for sale to, or for the account of, manufacturers of tobacco products throughout the world. The Company’s revenues derive from sales of processed tobacco, their finished products, accessories, related supplies and from fees and commissions for specific services.